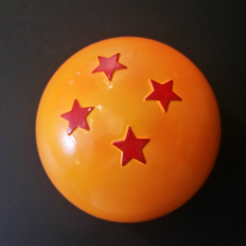 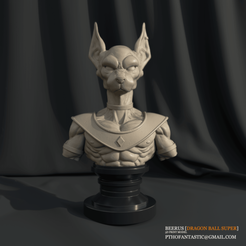 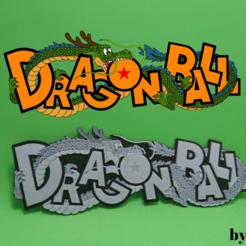 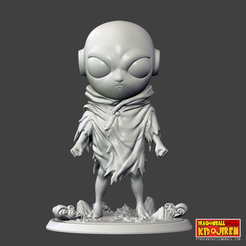 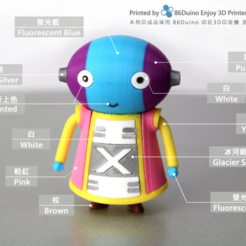 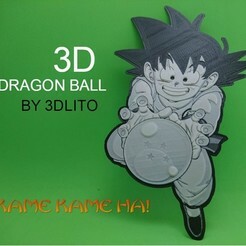 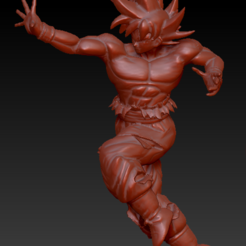 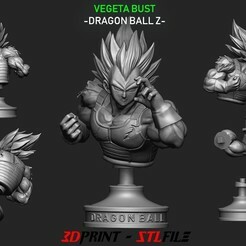 Discover our selection of 3D files related to the Dragon Ball universe that can be perfectly printed in 3D to decorate your office or room. 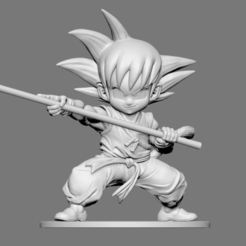 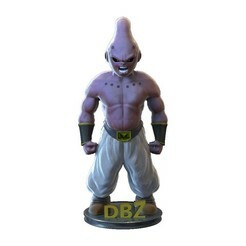 You will find in this collection all the models you need to affirm your passion for all the characters in the Dragon Ball galaxy. 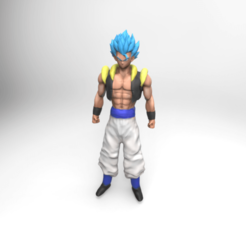 gogeta ,dragon ball , goku. 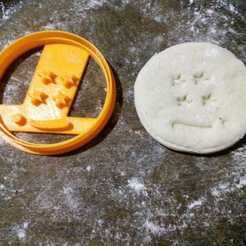 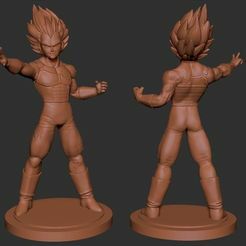 vegeta. 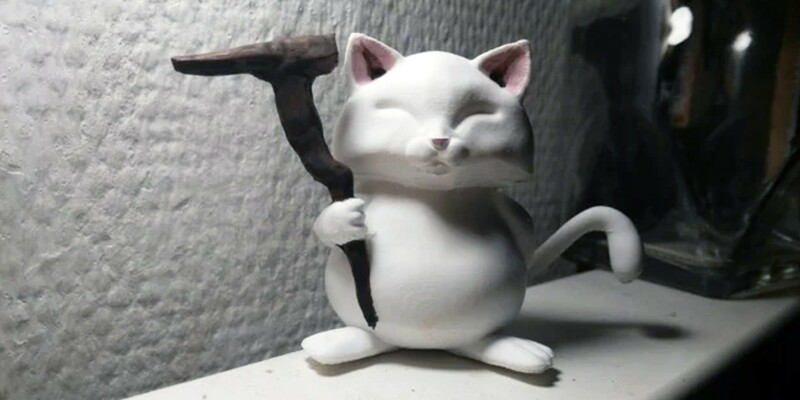 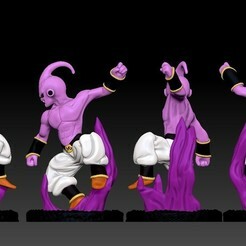 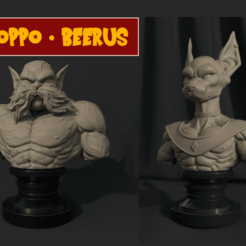 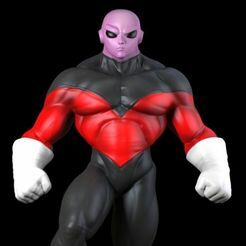 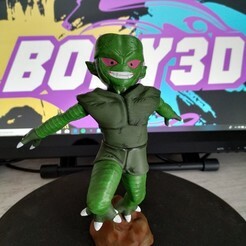 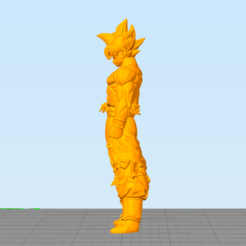 Here is our selection of the best STL files in the Dragon Ball universe, all these creations are from the 3D file library Cults and are perfectly printable in 3D. 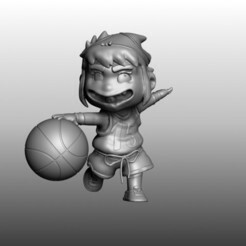 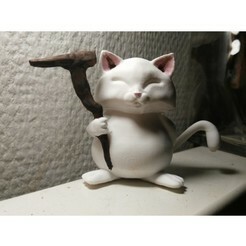 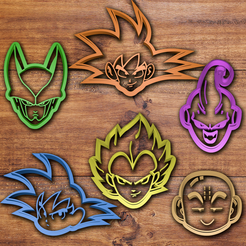 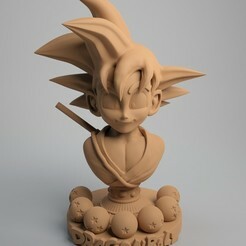 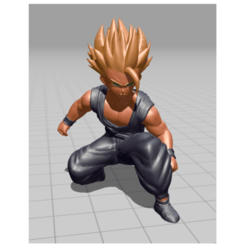 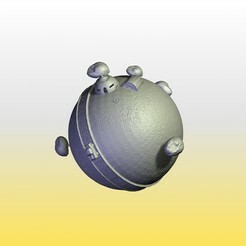 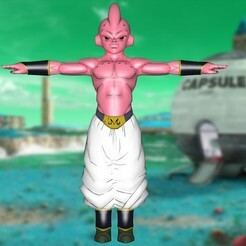 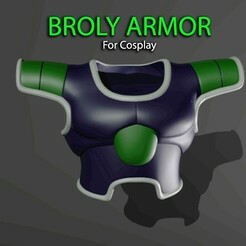 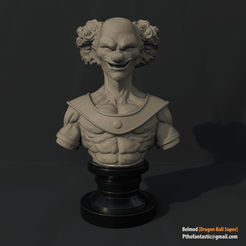 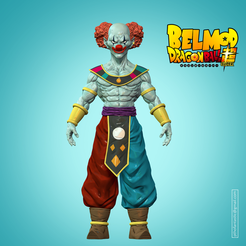 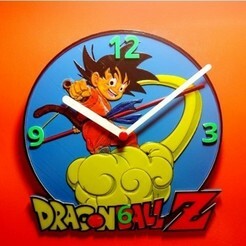 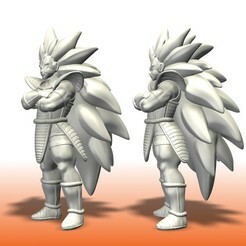 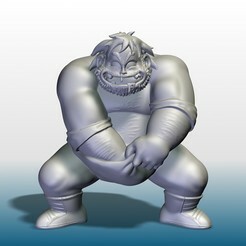 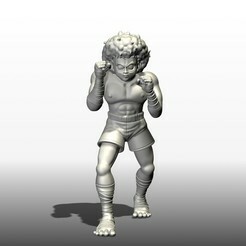 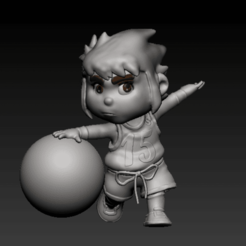 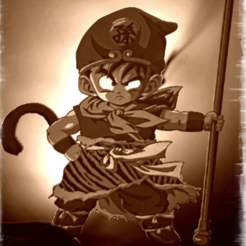 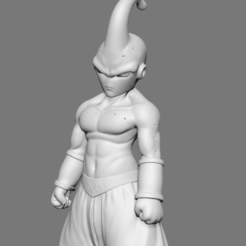 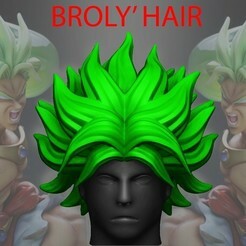 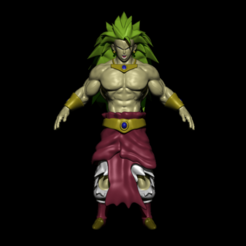 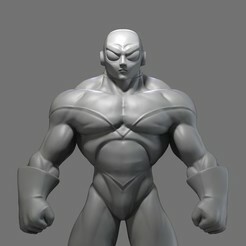 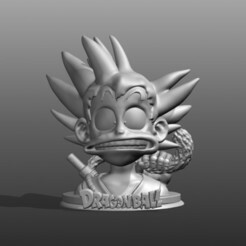 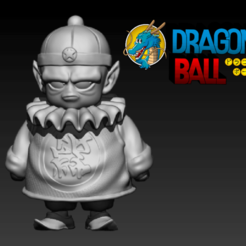 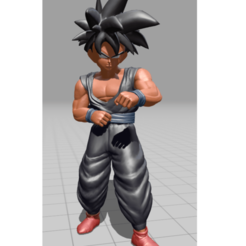 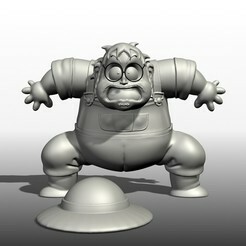 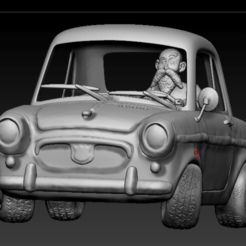 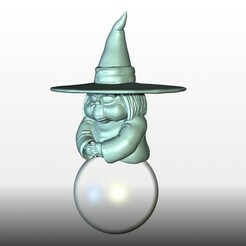 This collection includes free and paid 3D files from Dragon Ball. 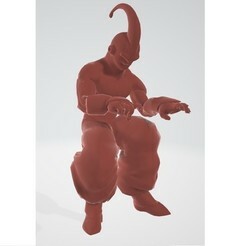 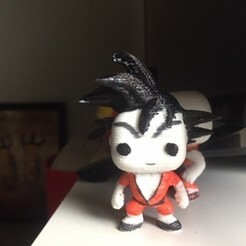 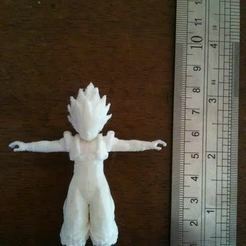 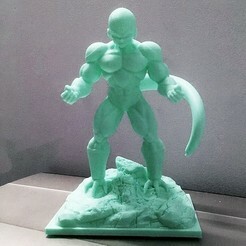 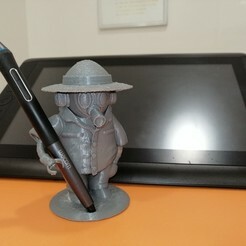 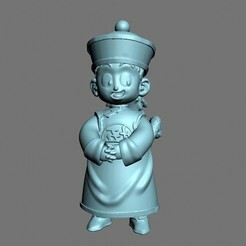 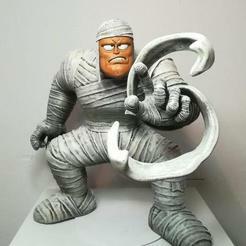 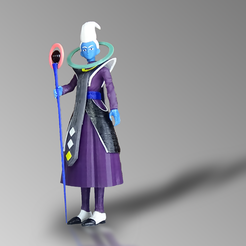 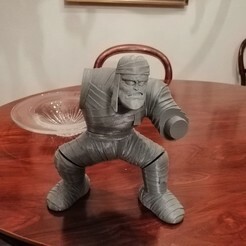 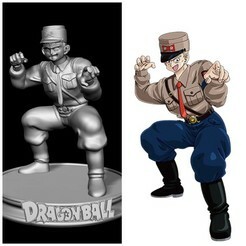 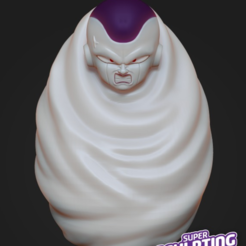 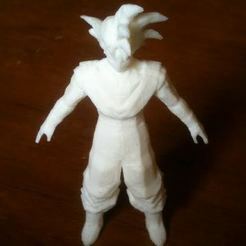 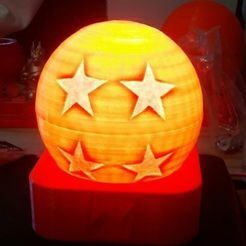 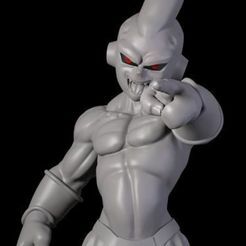 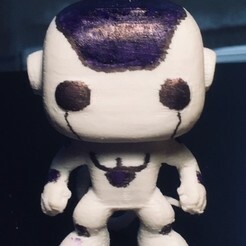 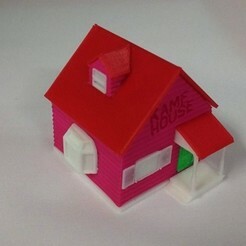 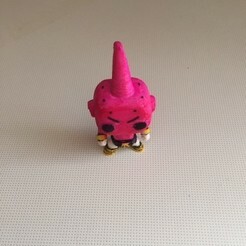 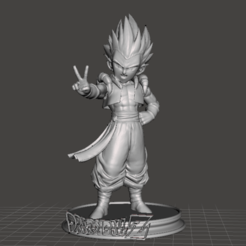 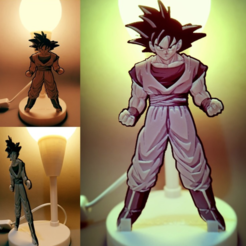 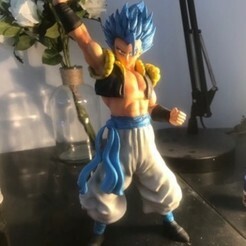 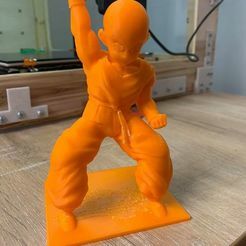 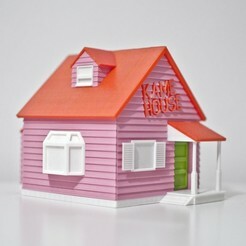 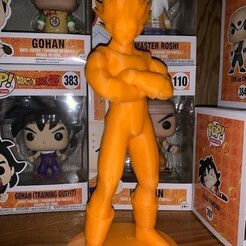 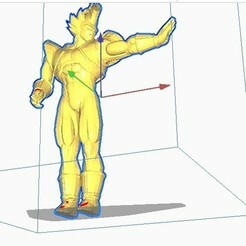 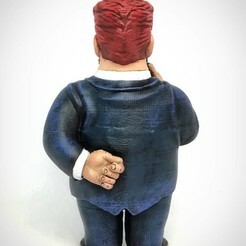 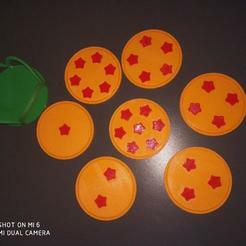 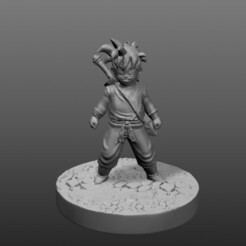 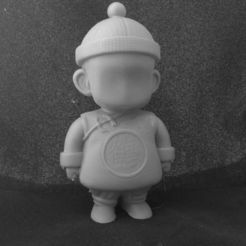 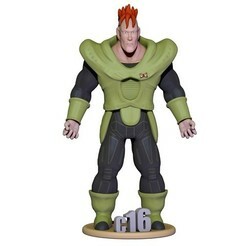 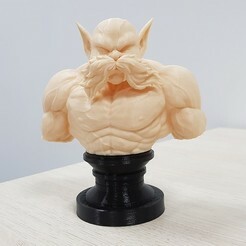 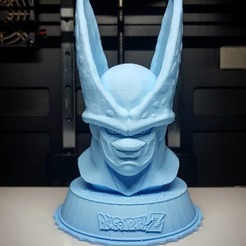 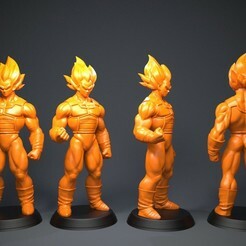 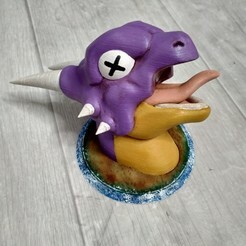 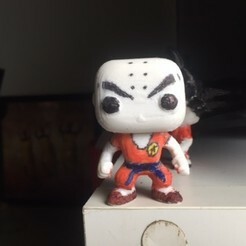 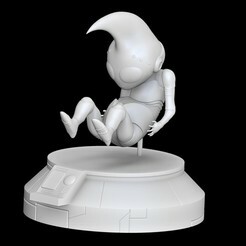 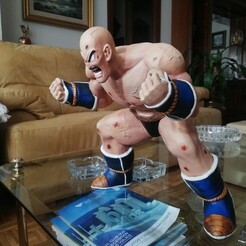 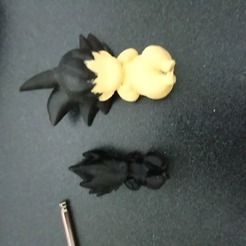 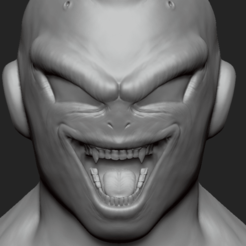 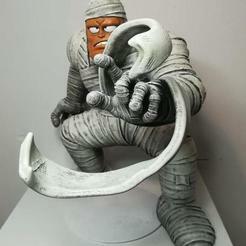 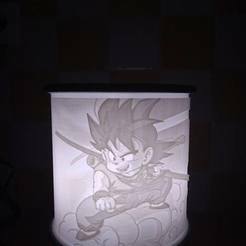 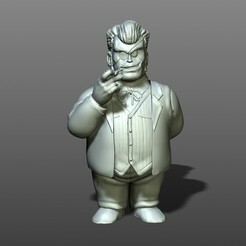 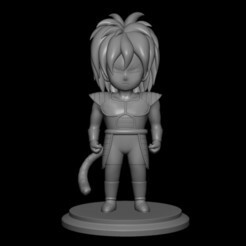 All these creations are not only DragonBall figurines, you will also find the bad guys and other characters that are part of this Japanese animated series: Vegeta, San Goku, Gogeta, Piccolo... Everything you need to perfect your decoration and even find unreleased Dragon Ball figures to print in 3D.